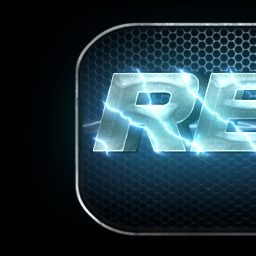 i'm sry but i've stopped my Work on Re-Volt HD Mod. Weeks, Months and Years past but i had no time anymore. I thought if i post my Work in this Forum i can reach more Revolt Fans. I created Wallpapers and Intro Names for "Re-Volt Returns"
So, i packed all my Work and Stuff i found over Google in .rar Archives and uploaded it on Dropbox. There are also lots of .PSD Files i worked with to edit Textures etc. My work is now available for all Re-Volt Fans. Hope my Files and Work is useful for some of you. Last edited by 5torm on Tue Jun 19, 2018 1:50 pm, edited 1 time in total. I like your hard work on this Project and i think my Work is in good Hands. I take a look in your posted Links. You can use / edit my work .psd files. Feel free to use it for RVGL.